World Water Day, designated by the United Nations, is observed on March 22 every year to highlight the importance of freshwater. The international day advocates sustainable management of freshwater resources and is celebrated through various events and workshops around the world. The theme for World Water Day 2019 is 'Leaving no one behind' which is an adaptation of the central promise of the 2030 Agenda for Sustainable Development: as sustainable development progresses, everyone must benefit. Mumbai Water Stock in Reservoir Down to 42%, Lowest in 6 Years; City to Face Further Supply Cut. Sustainable Development Goal 6 (SDG 6) aims to ensure availability and sustainable management of water for all by 2030. Hence the theme revolves around the element that water should be available to all. The day tries to raise awareness about how millions of people around the world do not have access to clean drinking water. World Water Day was commemorated in 1993 and since then the day advocates to stop the wastage of water. However, billions today are still living without clean and safe water. From houses, schools, workplaces, farms and factories are experiencing a crunch in water availability. Is Drinking 8 Glasses of Water Good for Health? 60% of People Believe in This Myth. Around 2.1 billion people live without safe water at home. Around one in four primary schools has no drinking water service making students use unprotected sources or remain thirsty. More than 700 children under five years of age die every day from diarrhoea caused by unsafe water and poor sanitation. Across the globe, 80% of the people who have to use unsafe and unprotected water sources live in rural areas. In households where there is no running water, women and girls are responsible for water collection in eight out of ten households. Nearly two-thirds of the world’s population which is around 4 billion people, experience severe water scarcity during at least one month of the year. By 2030, around 700 million people worldwide could be displaced due to intense water scarcity. United Nations hopes that with the observance of World Water Day, more people learn more about water-related issues and get inspired and tell others to use water scarcely. The day also makes people aware that access to clean drinking water is a human right and is related to public health. 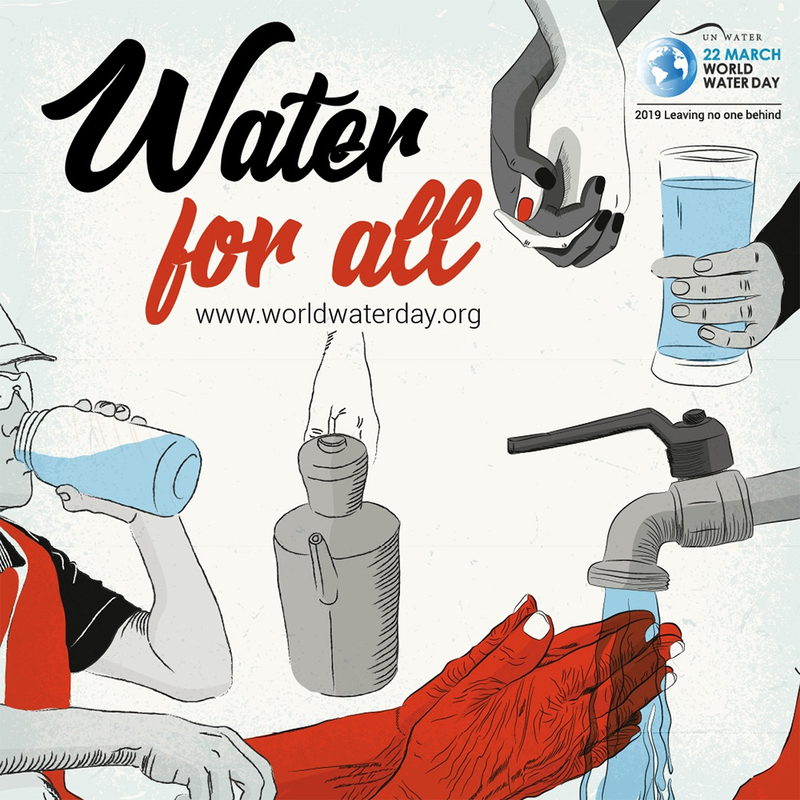 In 2010, the UN recognized "the right to safe and clean drinking water and sanitation as a human right that is essential for the full enjoyment of life and all human rights." Mumbai Water Stock in Reservoir Down to 42%, Lowest in 6 Years; City to Face Further Supply Cut. At many places, people are discriminated on the basis of various factors and are denied fresh water. World Water Day is also a call to establishments and institutions responsible for the distribution of water. It states that water services should be equally given to all people and effectively to those who need it most.